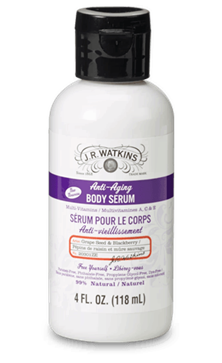 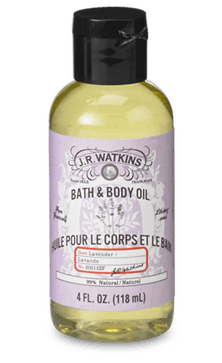 JR Watkins Body Oils and Mists offer a luxurious blend of 99% natural oils that will hydrate and nourish your skin. 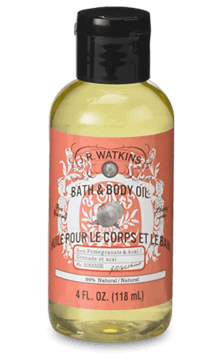 Give yourself a special treat for your skin right after a shower. 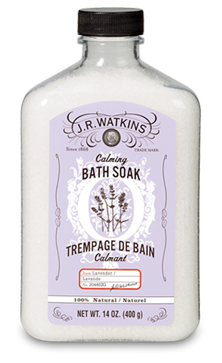 Plus, they are great for cuticle care and massages, too!